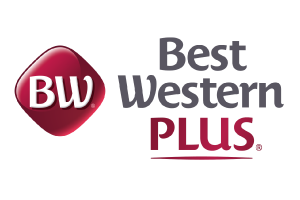 No matter what type of travel arrangements you are looking for, you can always find the best hotel deals around by booking with us. 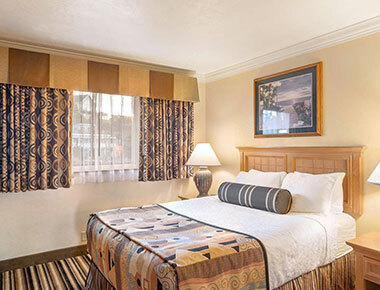 All of our hotel rooms are spacious, comfortable, and designed to make your stay perfect each night. Whether you are looking for better accommodations for a group, for a family, for couples, or even individual travelers, we have everything you need for a cozy and memorable stay. 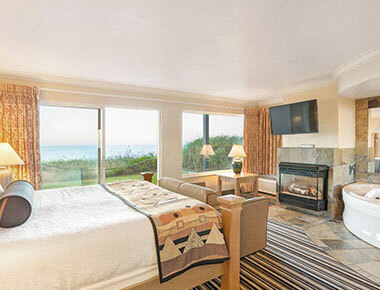 All guest rooms feature ocean views and can enjoy easy beach access. Fishing facilities can be found nearby, while the outdoor heated swimming pool, hot tub, and sauna can be found on-site. Whether you plan on staying in or spending the day by the ocean, we make it simple to relax any way that you would like. When you need the best in local lodging for your next beach getaway, you can find better hotel deals and all of the comforts of home by booking here. 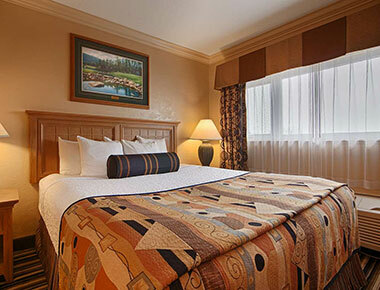 The best accommodations to sleep an entire group or family are the two queen beds suite option. These rooms feature two comfortable guest beds, as well as a full kitchen area, a separate seating area, separate bedrooms, and two guest bathrooms. 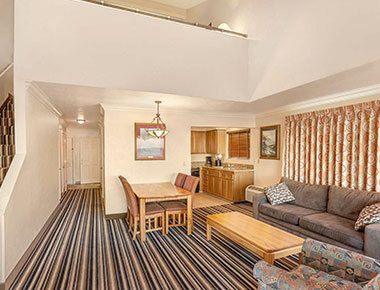 There is plenty of room for everyone to feel comfortable and enjoy their stay. The king room with spa bath offers solo travelers and couples a great value on luxury and comfort. These first and second floor suite choices offer a four-poster oak bed, a two-person in-room hot tub, and a cozy and romantic fireplace. You can also enjoy the added convenience of a full kitchen with granite countertops, a patio facing the ocean, and a private bathroom. The hotel room that offers the most amount of comfort and value is the king loft suite. This room choice has accommodations for up to six guests by offering two spacious king beds, two private bathrooms, kitchen area with full size refrigerator and a stove, as well as third floor balcony views of the ocean.